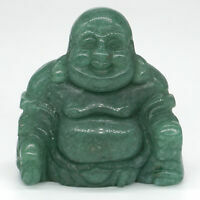 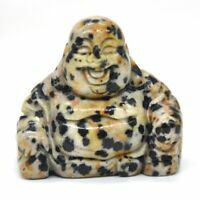 Luck and Abundance Laughing Buddha 2" Statuette! 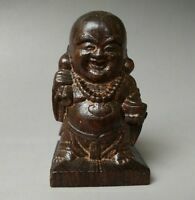 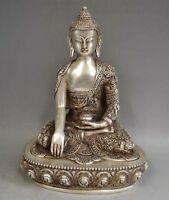 Details about Good Luck Laughing Buddha 2" Statuette! 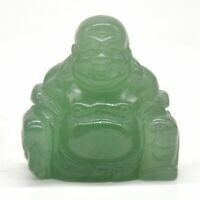 Set of 6 Mini RED Feng Shui Laughing HAPPY Buddha Figures & Statue Luck 1"